This paper argues, in reality, a deeply seated settler‐colonial mentality endures in Australia within the institutions presiding over mineral governance, particularly in those States that are heavily dependent upon resource extraction. 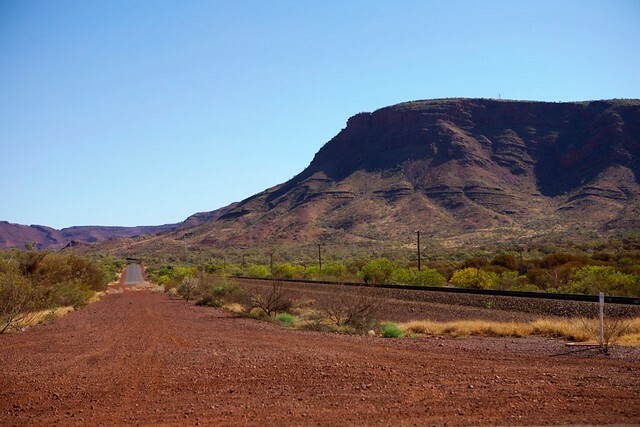 The changes in regulation of mineral development on Indigenous people’s lands, wrought by the advent of native title in Australia, created an impression that the political economy of mining on Indigenous people’s lands would be fundamentally transformed. In this paper we argue, in reality, a deeply seated settler‐colonial mentality endures in Australia within the institutions presiding over mineral governance, particularly in those States that are heavily dependent upon resource extraction. Focusing on the governance of mineral development in Queensland, Australia, we offer an analysis of the rationalities that inform the endurance of an inequitable architecture of extractive governance in that State. Our conceptual framework draws on a synthesis of the concepts of “accumulation by dispossession”, “settler colonialism”, and Indigenous critiques of the politics of recognition, to argue that liberal states remain deeply committed to the facilitation of mineral development on Indigenous people’s lands in direct contravention to international norms. Photo:Mining Road, Western Australia. Michael Theis/Flickr.